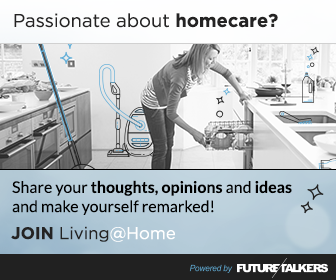 Join the Living@Home Panel and take part in their research community with an exclusive group of people who tend to care about laundry and home care products regularly. You'll learn more about laundry and home care products and share experiences, tips, and tricks with other members. Open to females ages 20-69 living in New York.